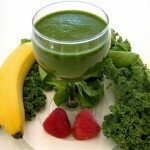 Types of Leafy Green Vegetables Use in My Green Smoothie Recipe ? 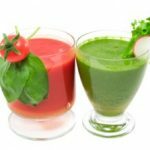 When you are making your own green smoothie recipe, it is important to ensure that the leafy green vegetables you use are organic and raw. 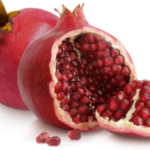 A farmer’s market can be an excellent source of obtaining leafy green vegetables with the maximum amount of nutrients. 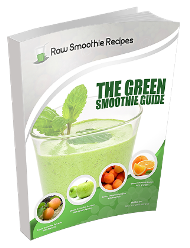 As a general guideline, the green smoothie recipe that you create should be comprised approximately 60% of leafy green vegetables. 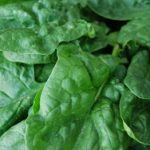 Some of examples of the most common green leafy vegetables used in a green smoothie recipe include kale, baby spinach, dandelion greens, cabbage, and Bok Choy. 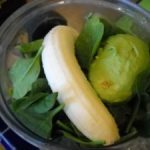 The use of leafy green vegetables in a green smoothie recipe are quite important, because they are significant sources of Vitamins A, C, E, and K, as well as several of the B Vitamins. 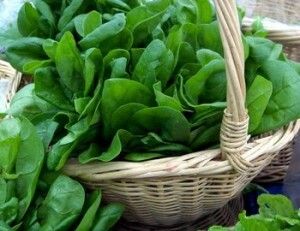 Other vitamins and nutrients that can be obtained from leafy greens include calcium, magnesium, and potassium. 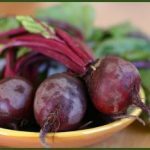 By using these vegetables in a green smoothie recipe, you will be able to obtain the three servings of leafy greens each week that the USDA food pyramid recommends.